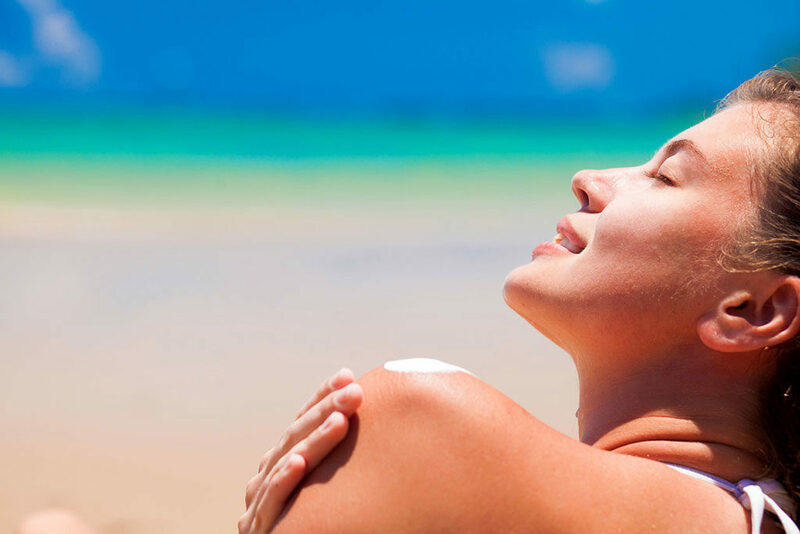 BlockOut Certified Natural mineral sunscreens are formulated to protect sensitive skin from sun damage. Look for our family of Personal Care Products at Stop & Shop, Big Y, Bock Island Grocery Store and other fine grocers around the country. Always remember to Practice Safe Sun. Have no fear. Spring is right around the corner. 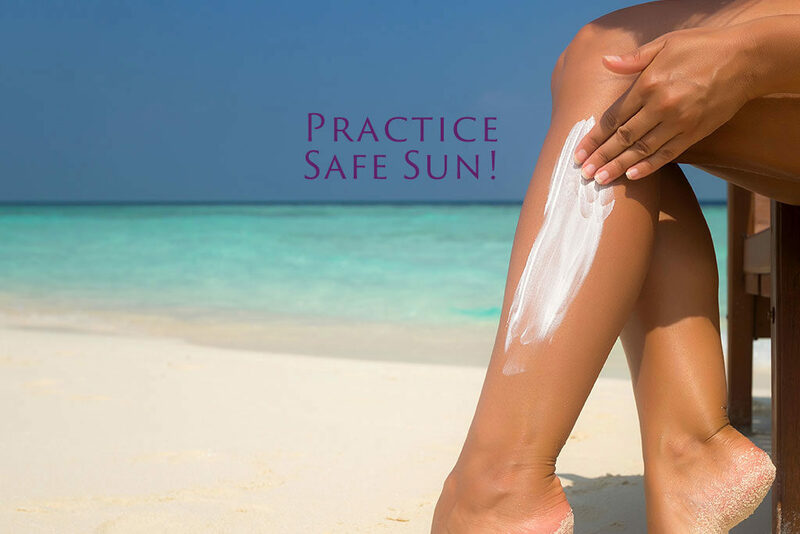 BlockOut DST sunscreen products help you Practice Safe Sun! Anyone can get skin cancer, regardless of race. But in people of color, the prognosis is worse. Here's what you need to know. Natural Products East show. Stop by if you are in Baltimore! 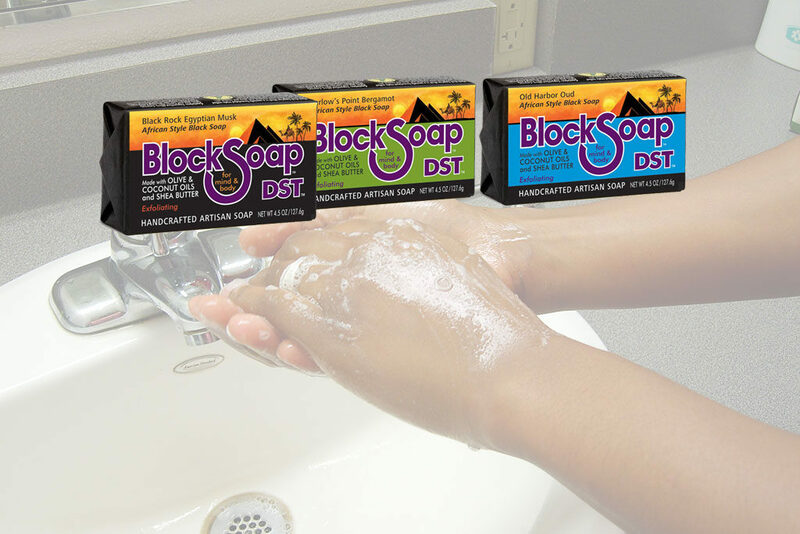 Local BlockSoap liquid got its first shelf space in Whole Foods Wayland. Peter Coulihan is our hero. © copyright 2017 Block Island Brands all rights reserved.